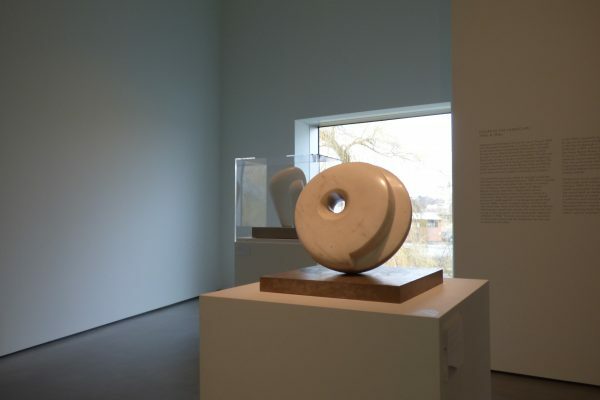 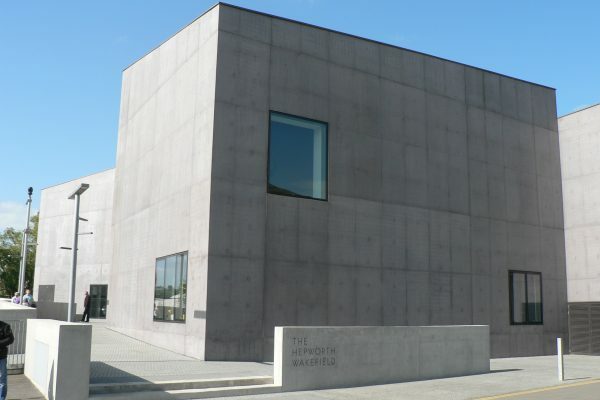 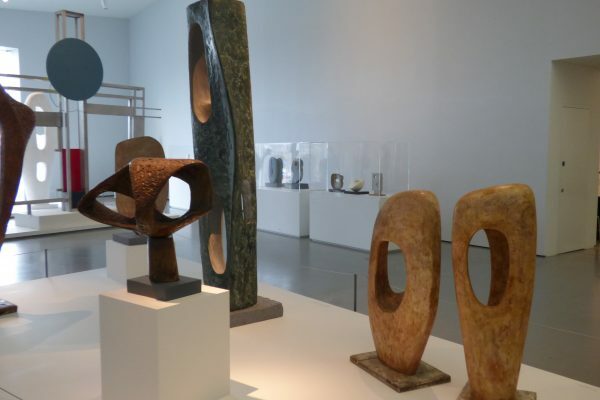 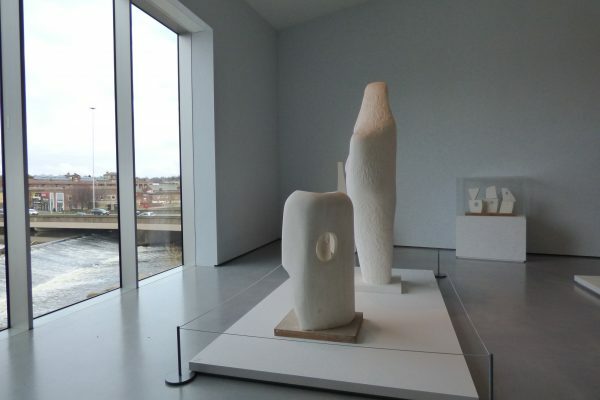 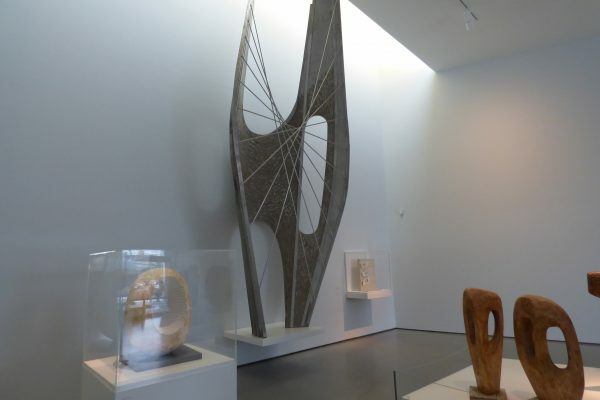 Winner of Museum of the Year for 2017, The Hepworth showcases an outstanding collection of sculpture by Barbara Hepworth in a stunning modern building by leading architect David Chipperfield. 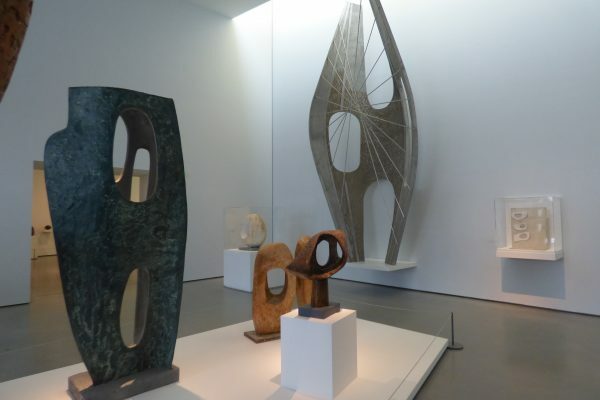 One of the greatest sculptors of the 20th century, local artist Barbara Hepworth was inspired by the Yorkshire landscape where she grew up. 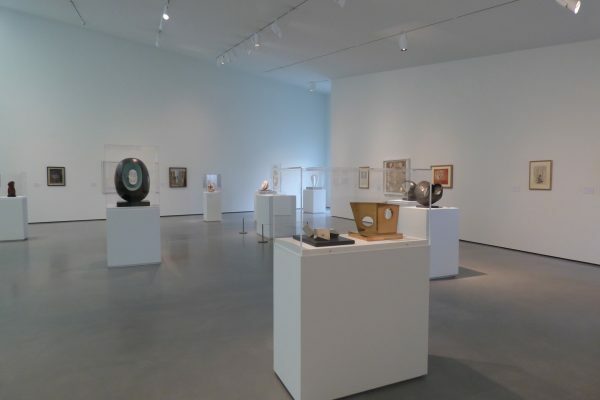 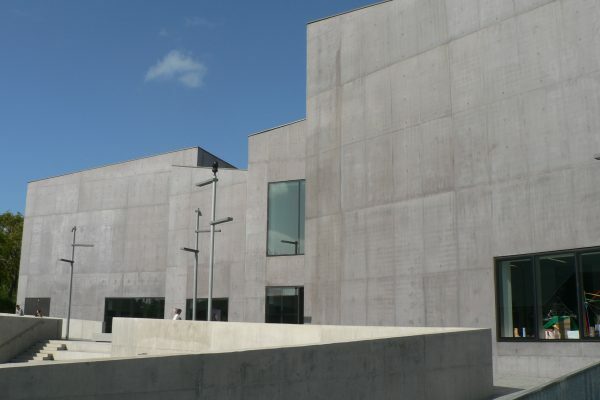 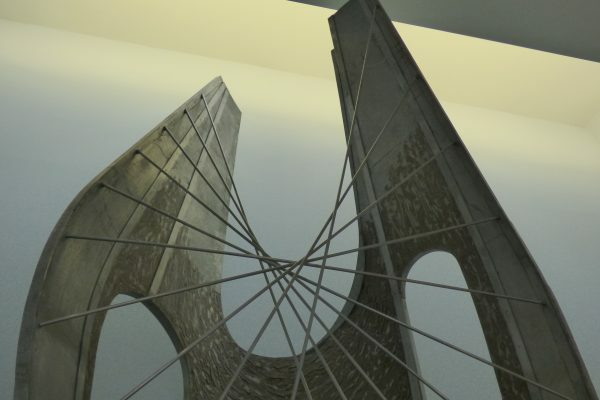 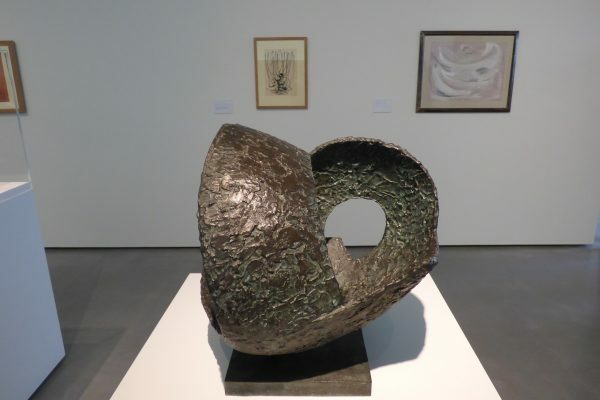 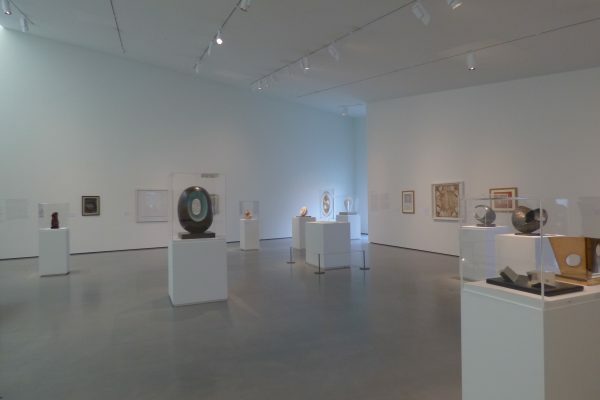 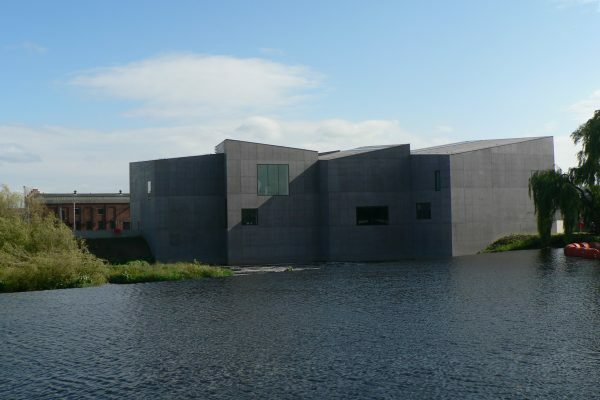 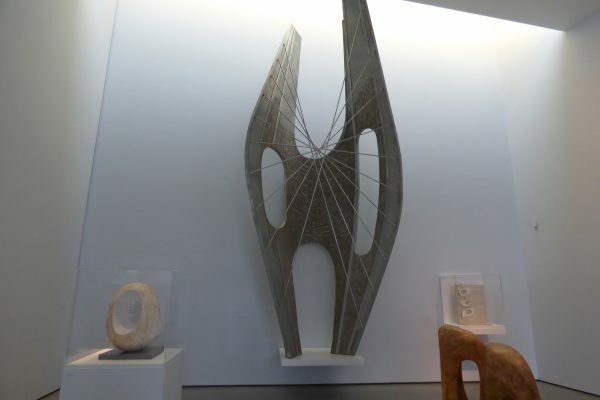 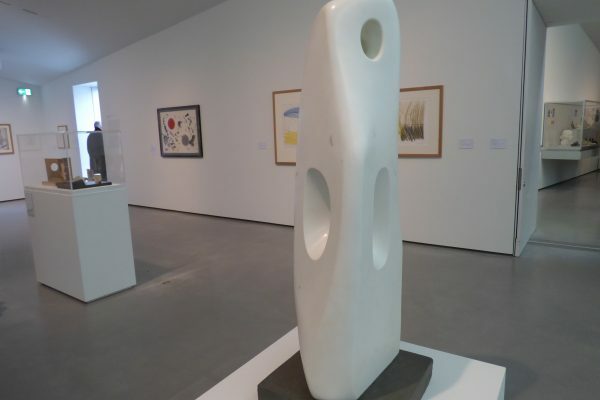 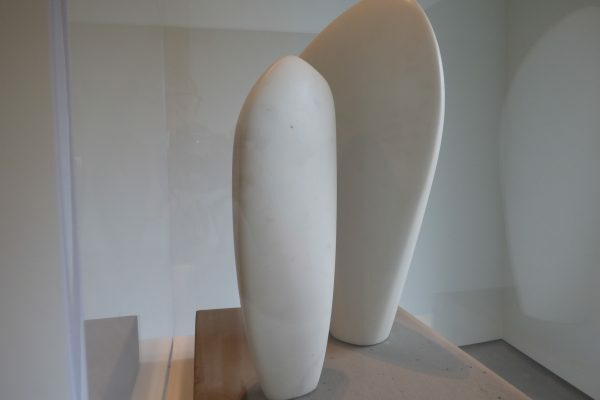 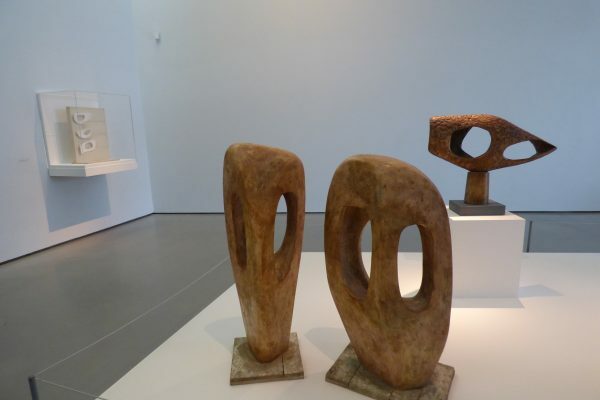 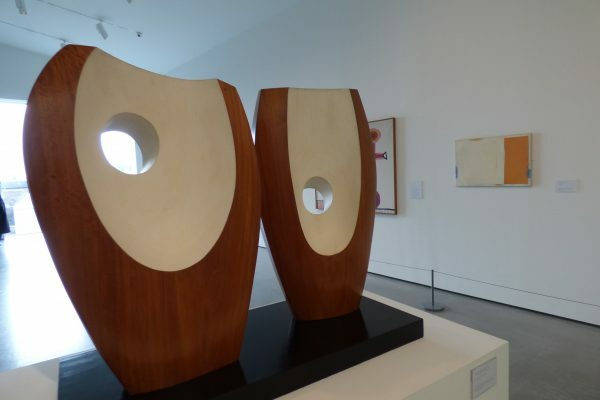 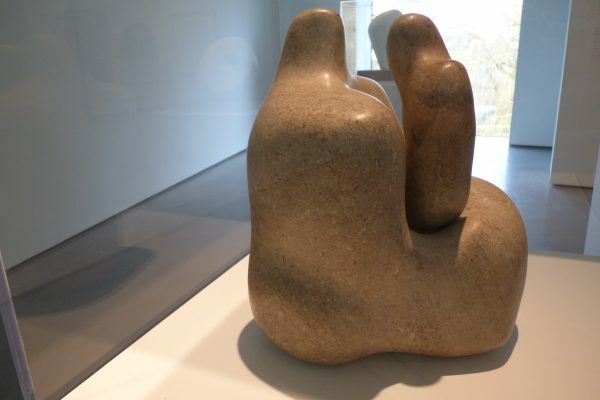 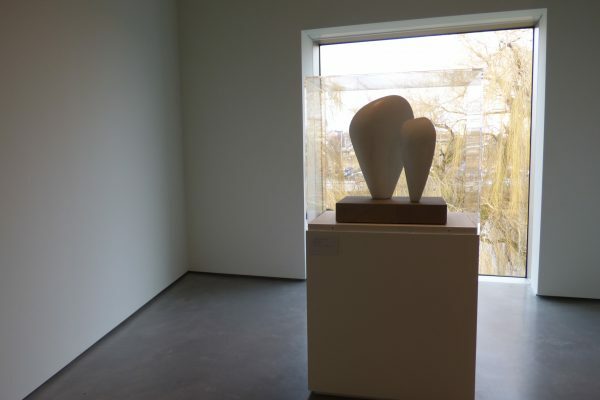 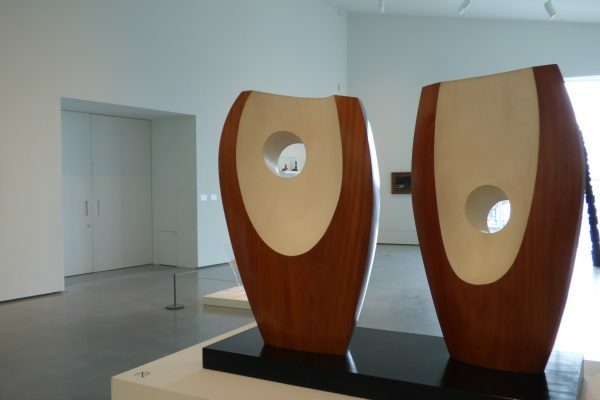 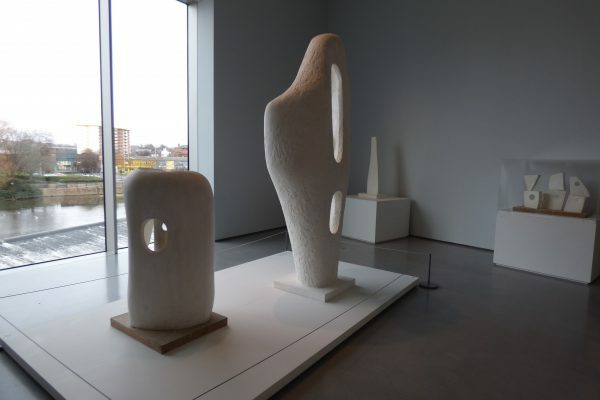 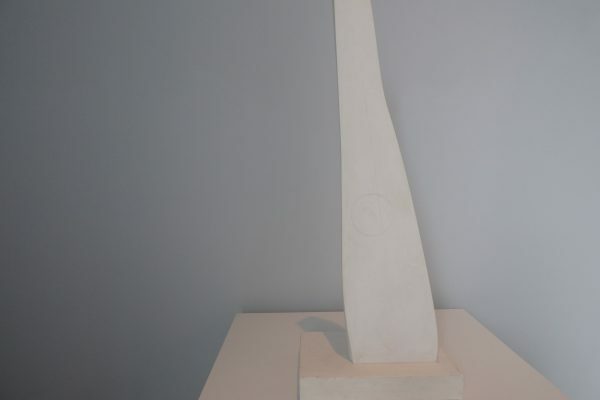 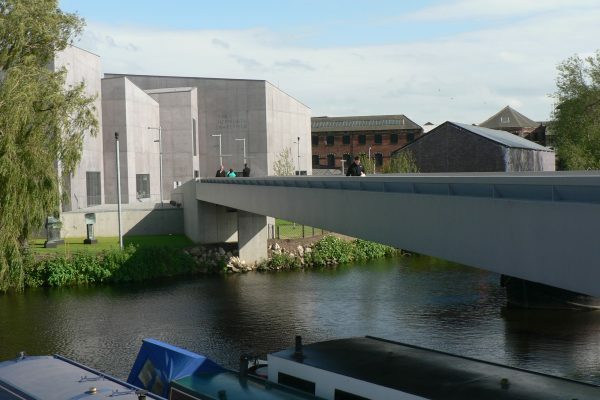 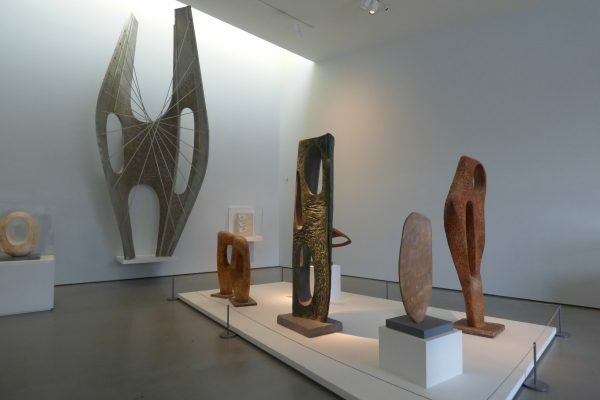 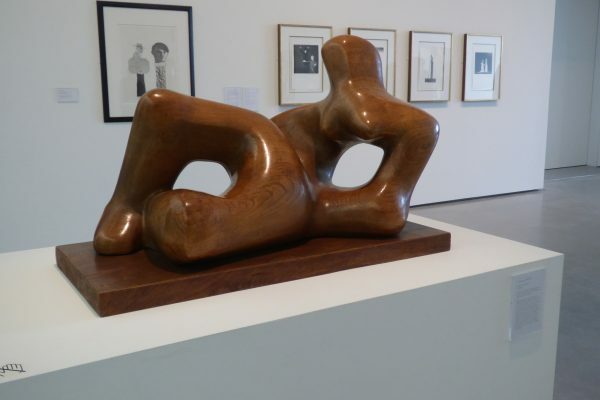 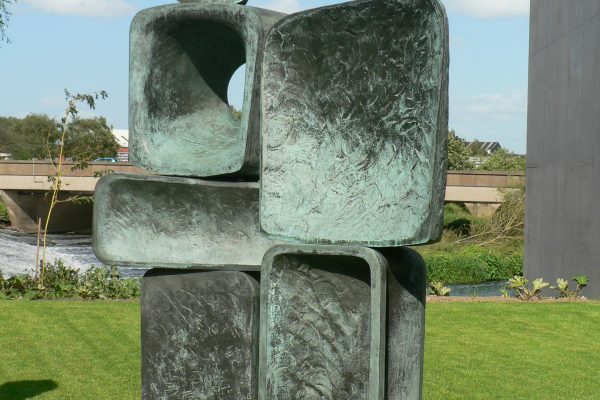 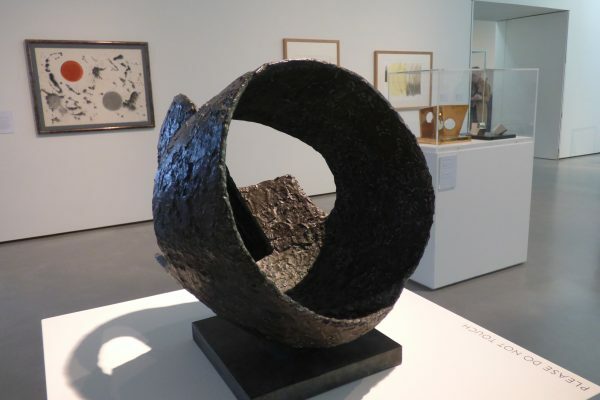 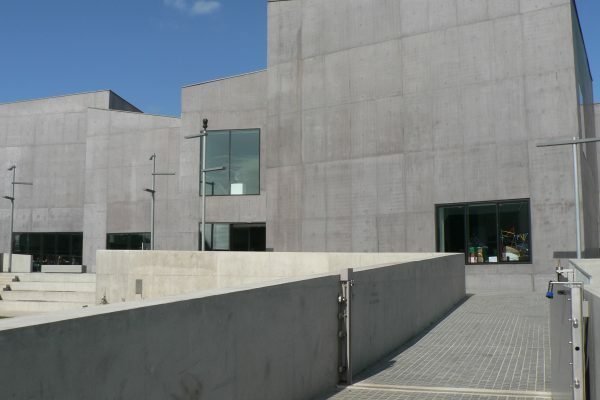 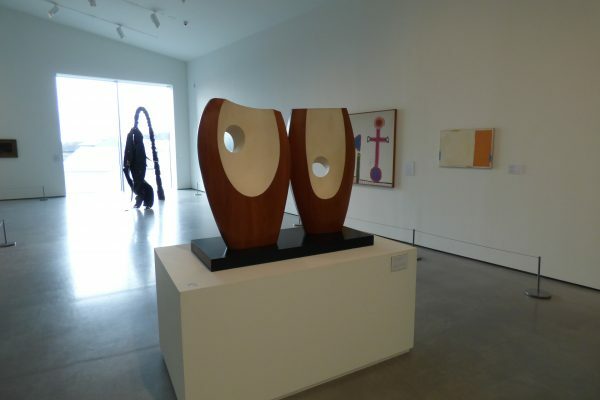 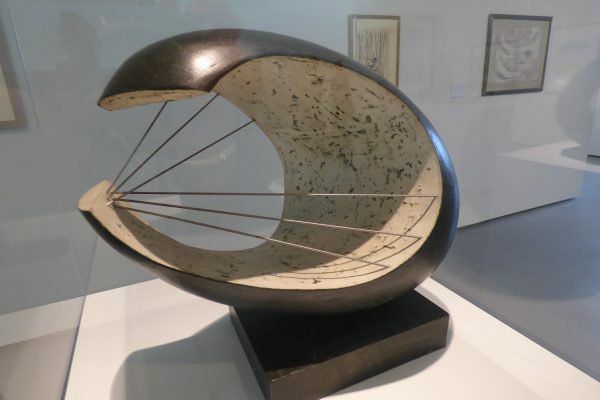 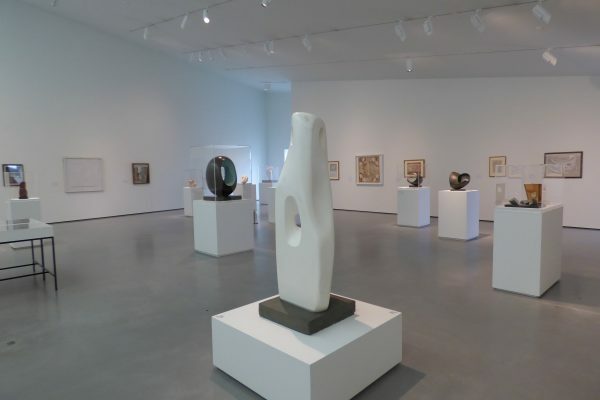 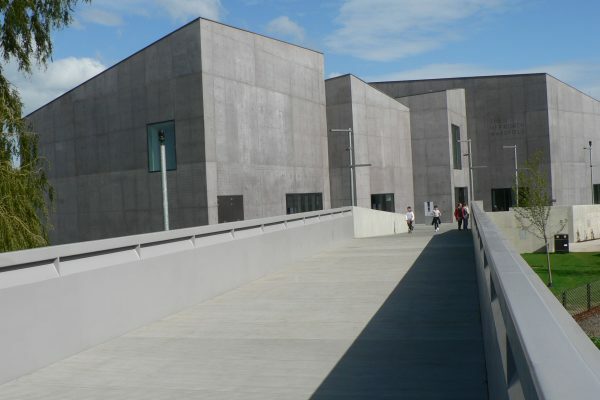 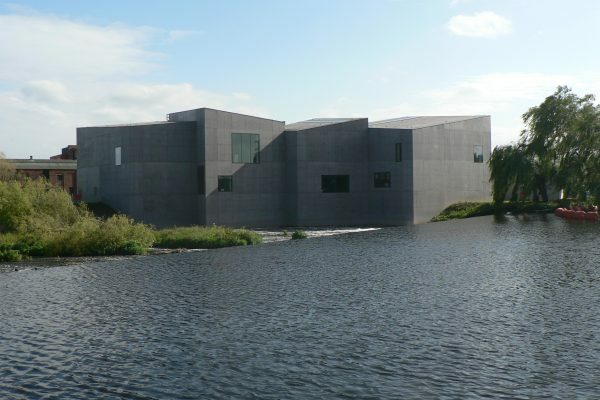 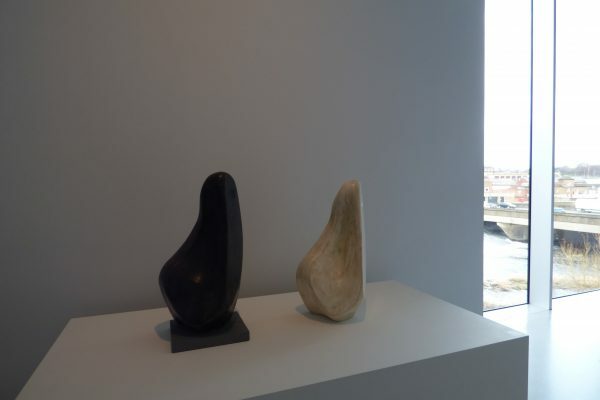 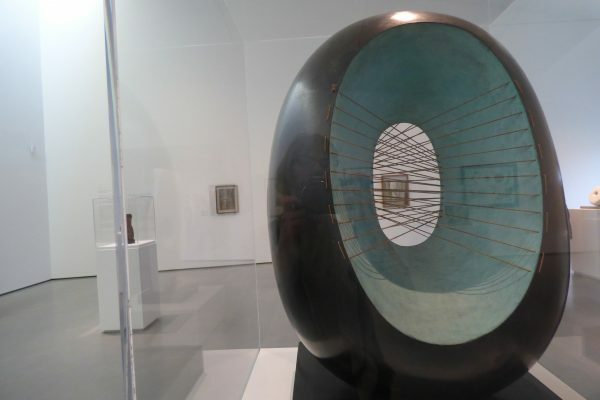 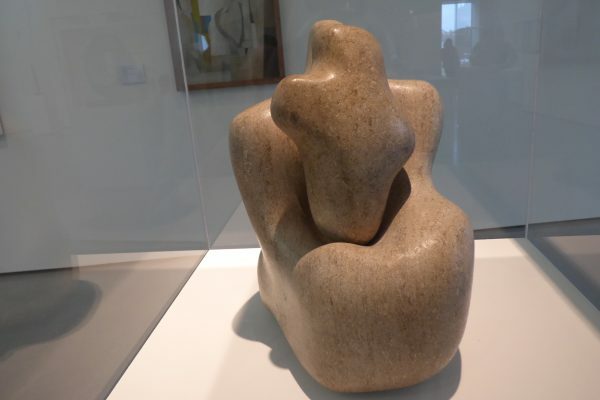 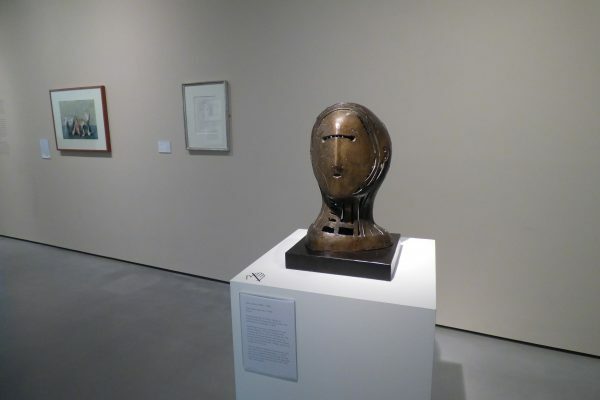 The Hepworth celebrates her achievements and forms part of the Yorkshire Sculpture Triangle, along with the nearby Yorkshire Sculpture Park and Leeds Art Gallery. 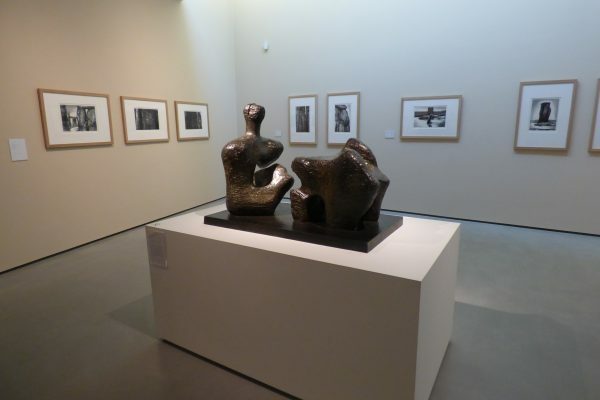 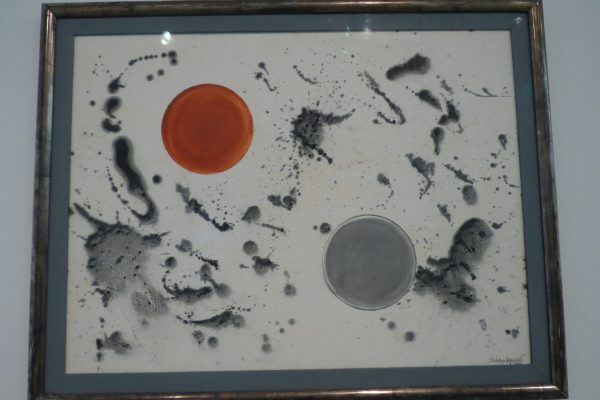 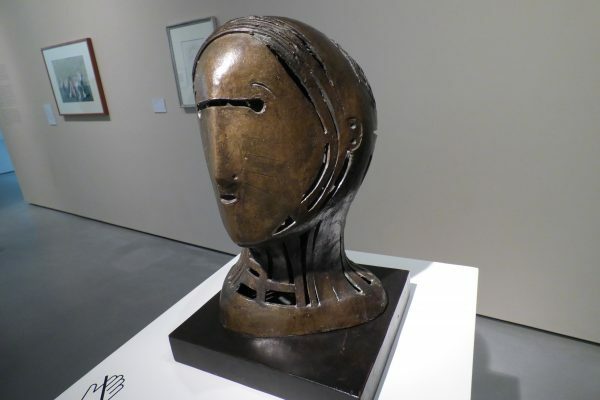 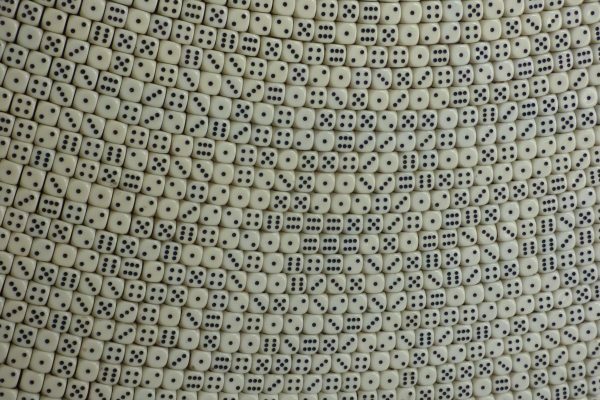 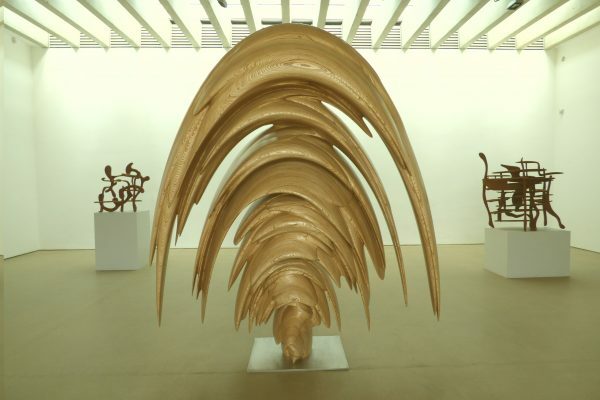 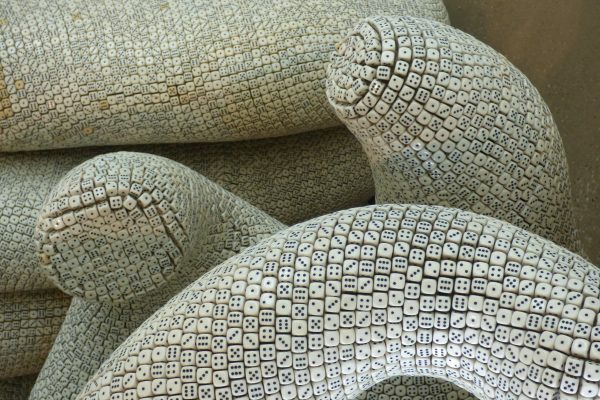 The museum also hosts a stimulating programme of exhibitions, mainly focusing on 20th century and contemporary art. 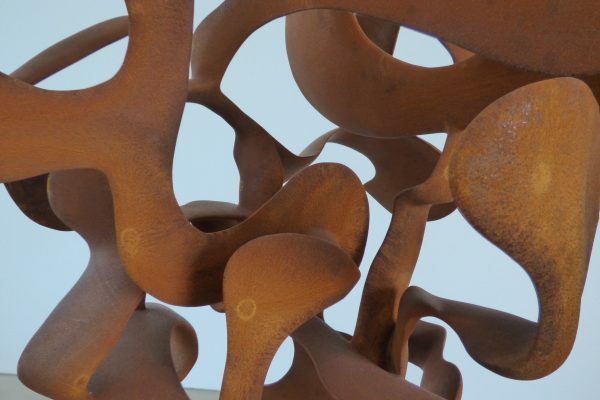 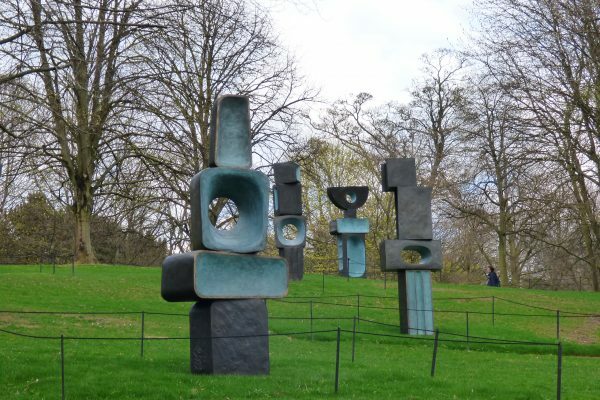 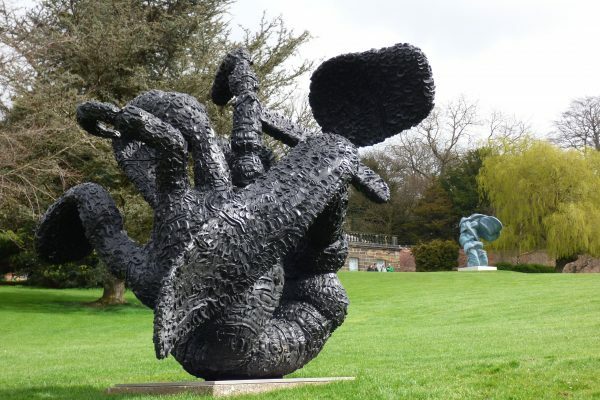 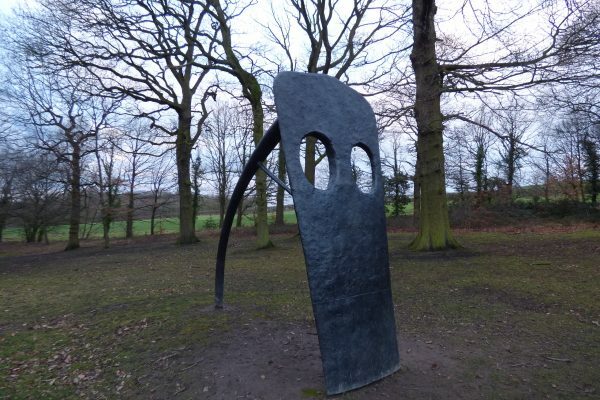 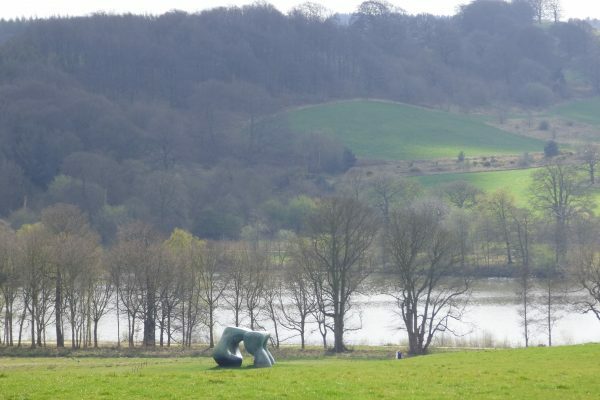 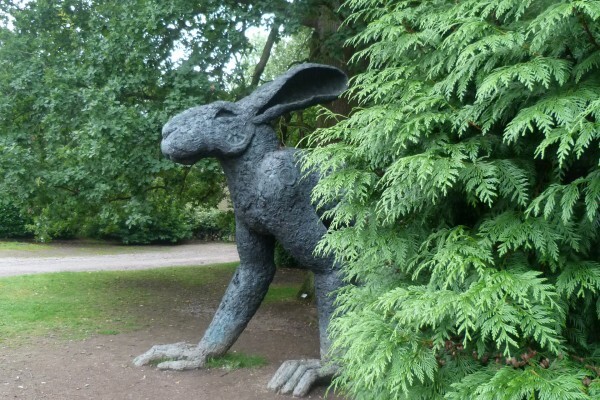 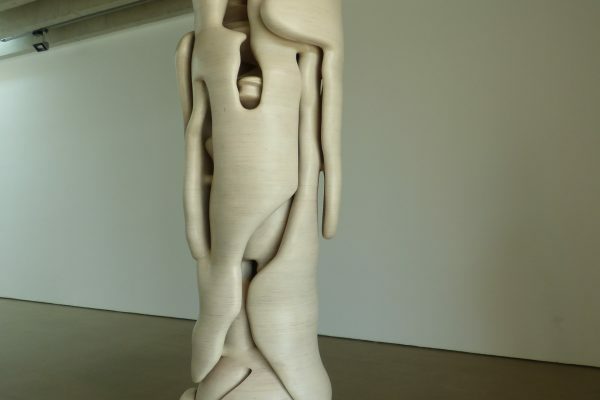 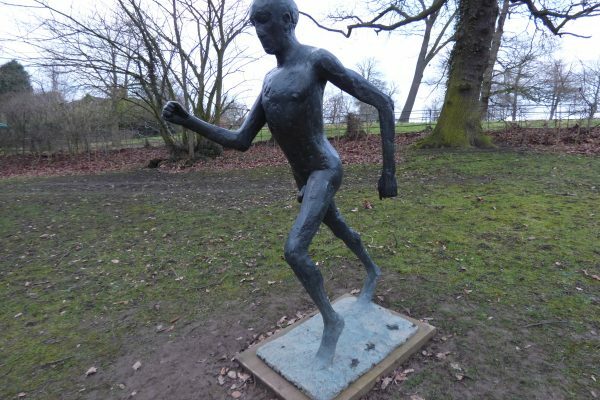 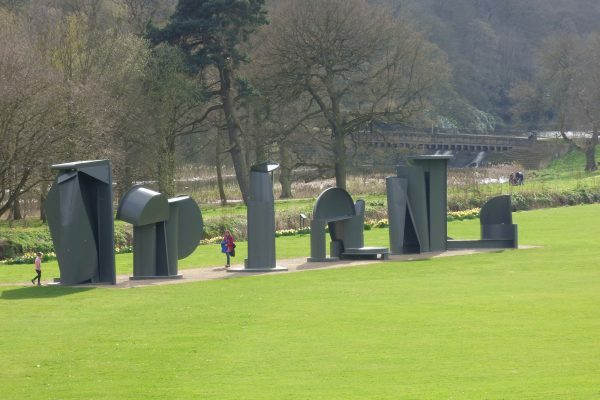 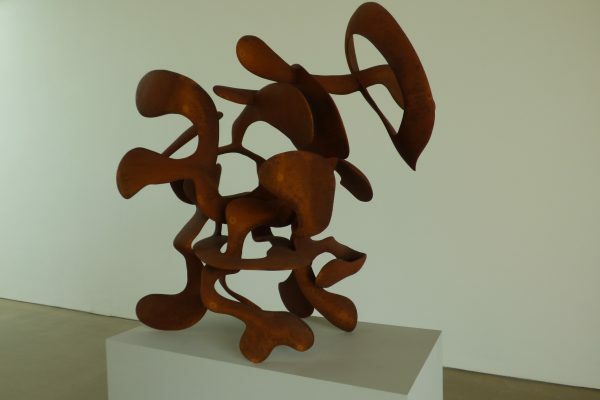 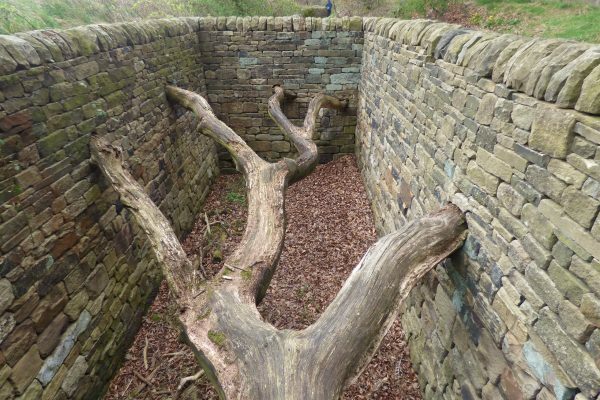 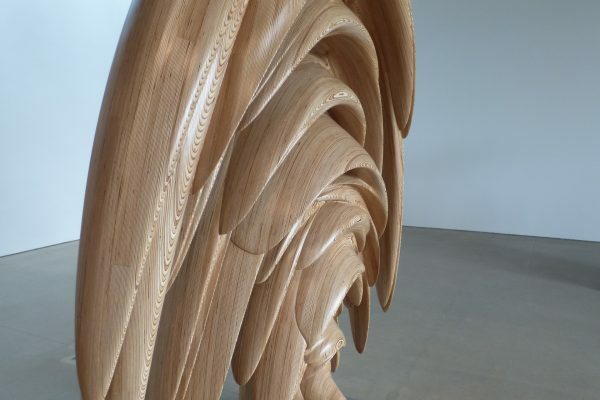 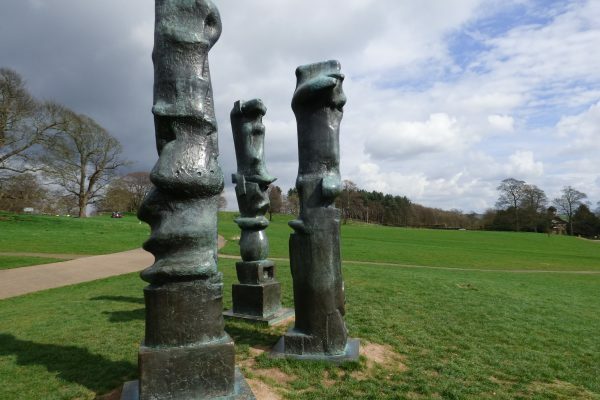 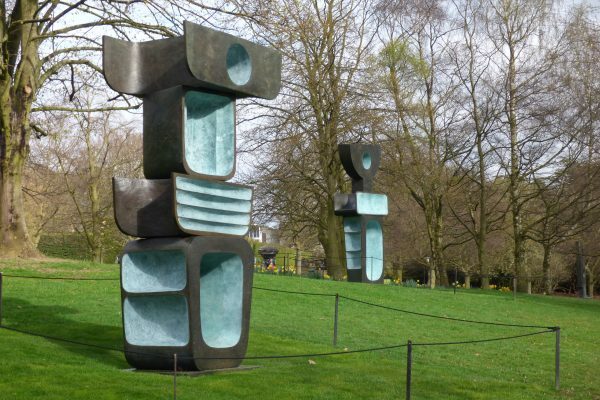 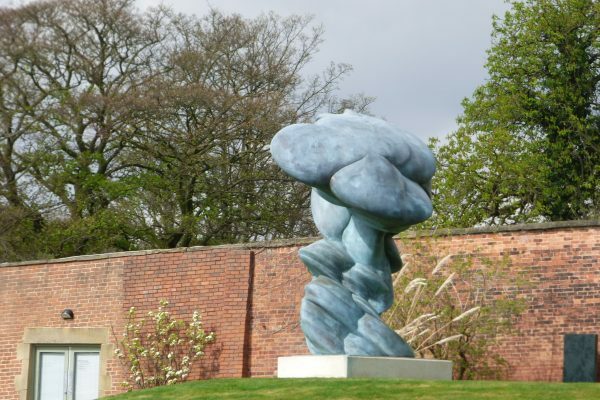 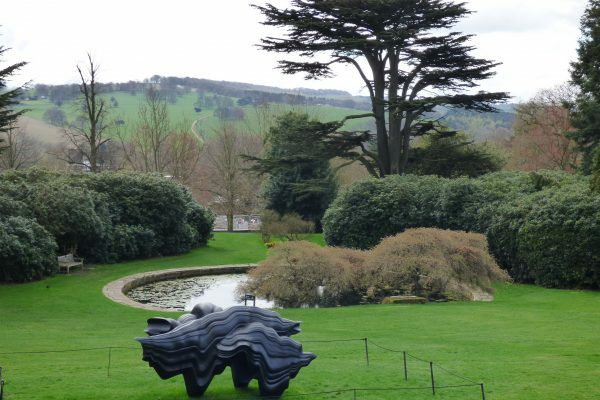 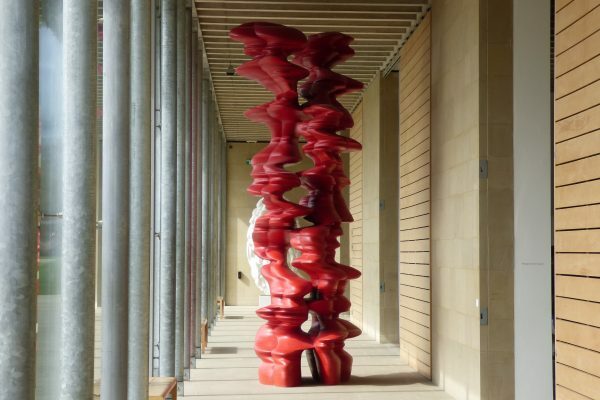 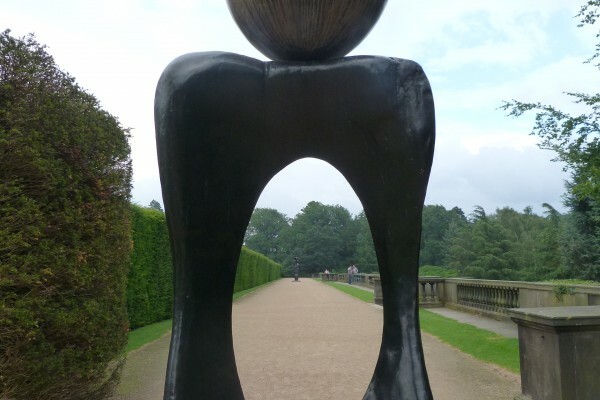 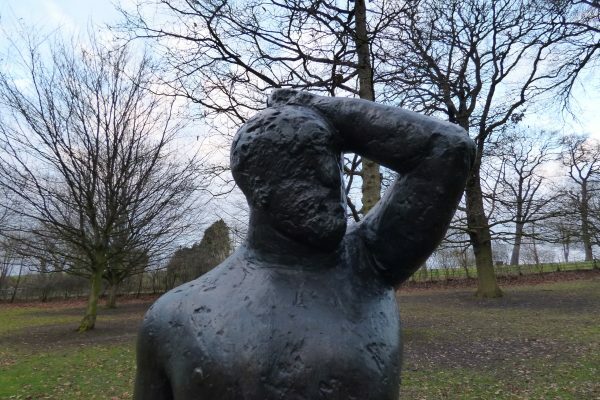 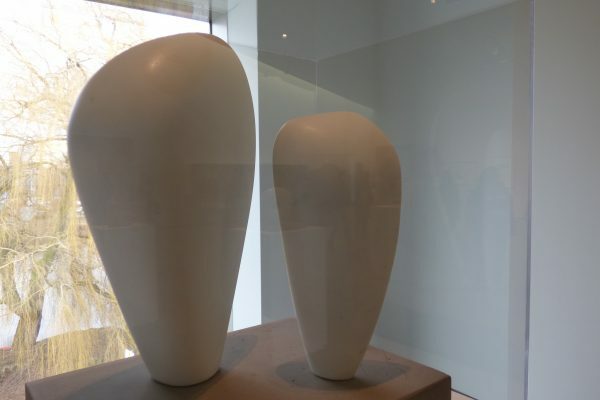 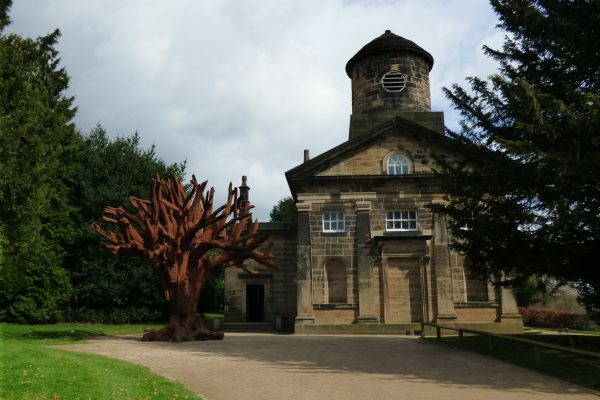 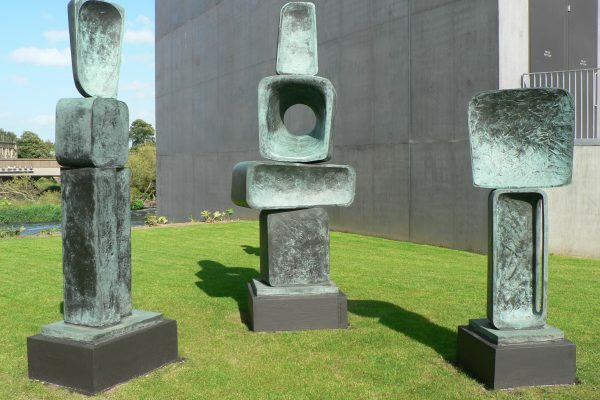 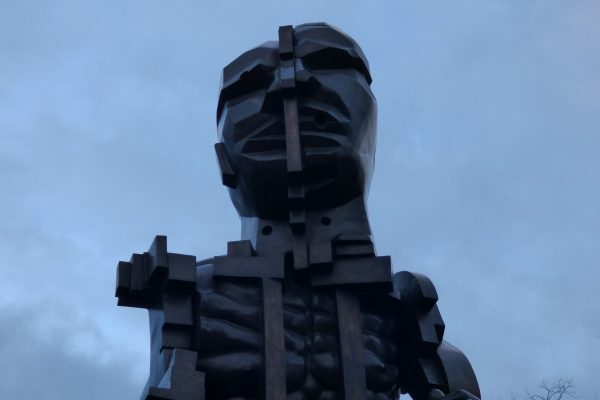 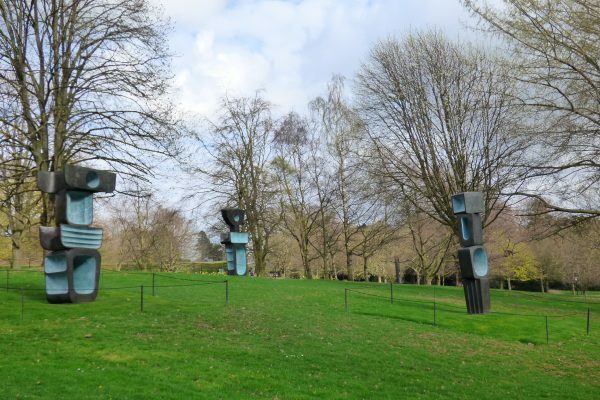 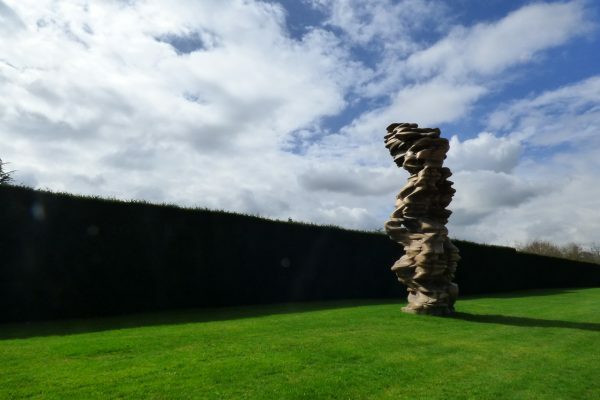 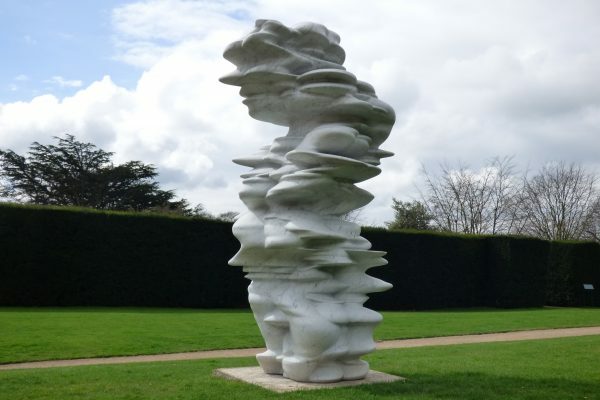 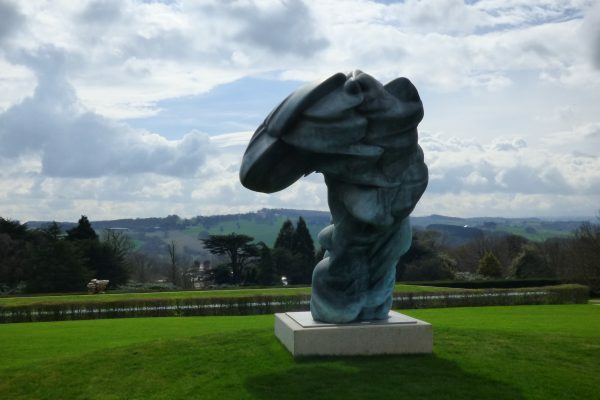 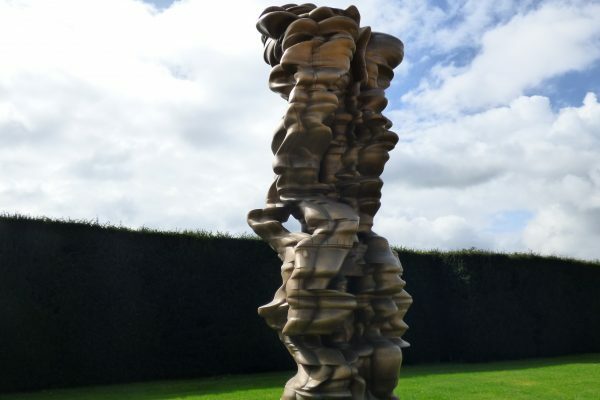 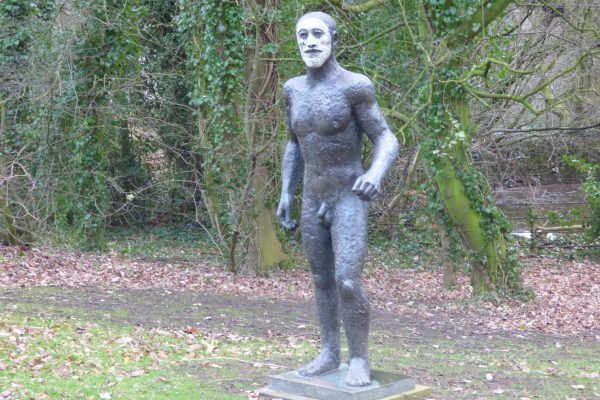 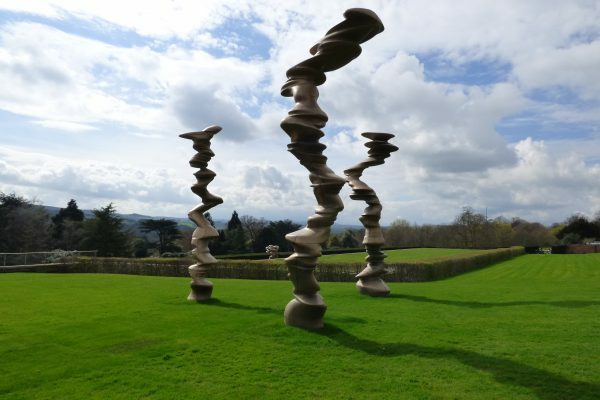 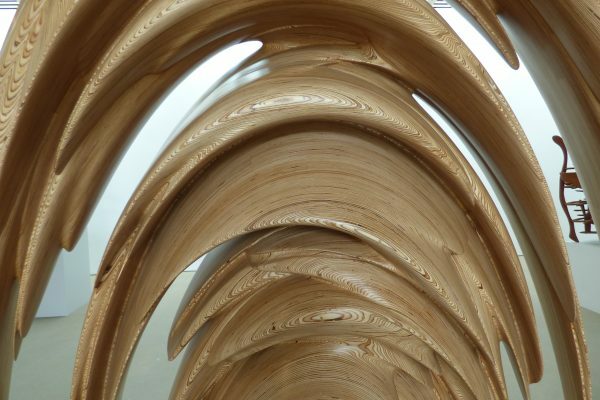 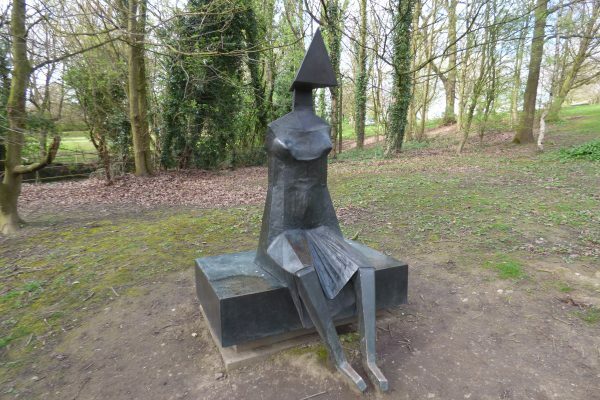 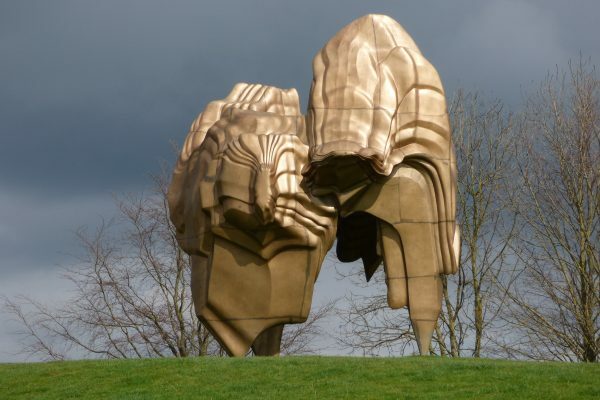 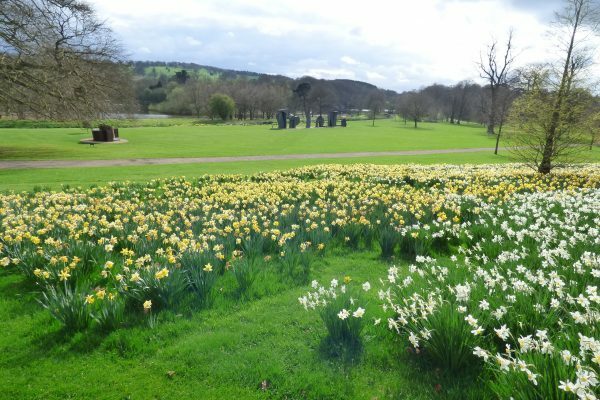 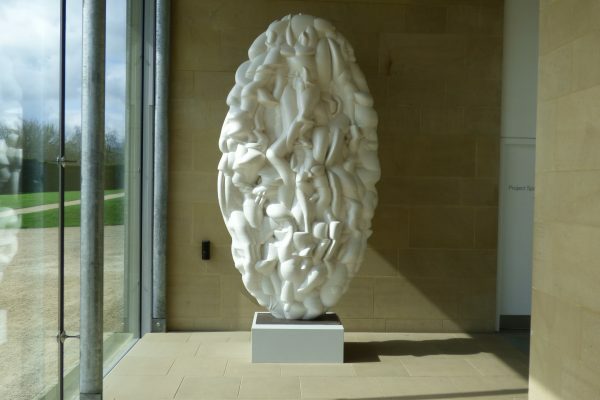 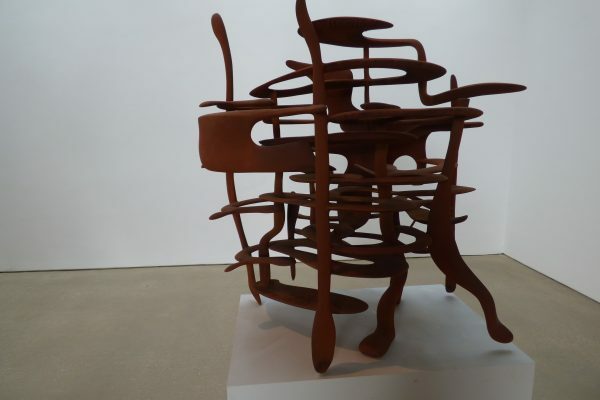 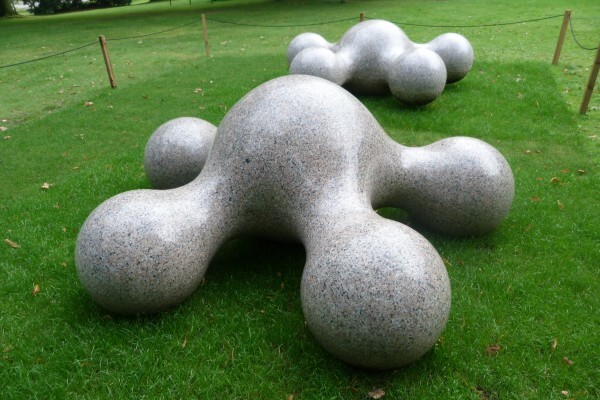 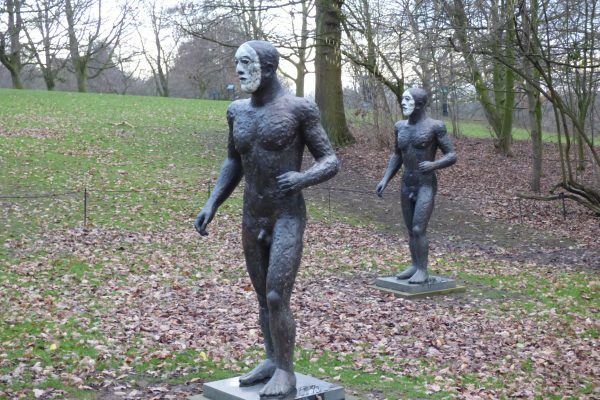 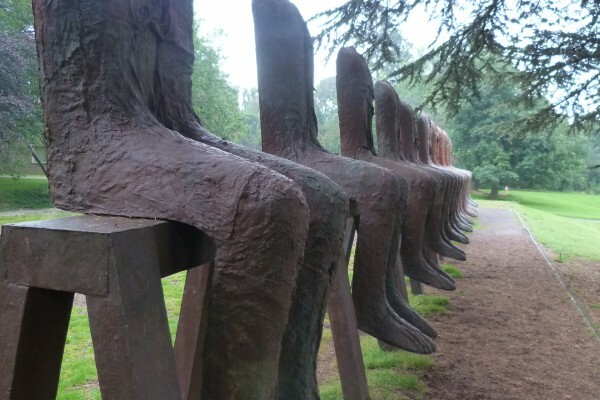 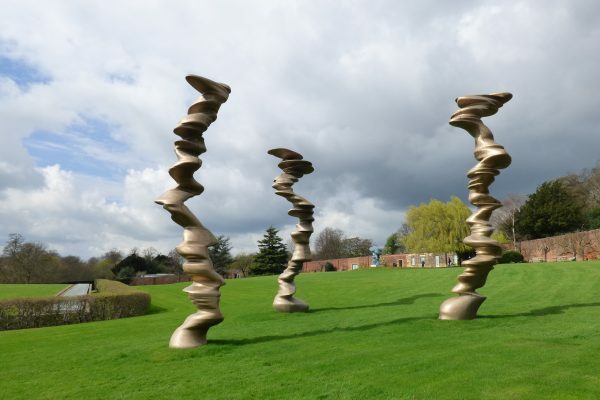 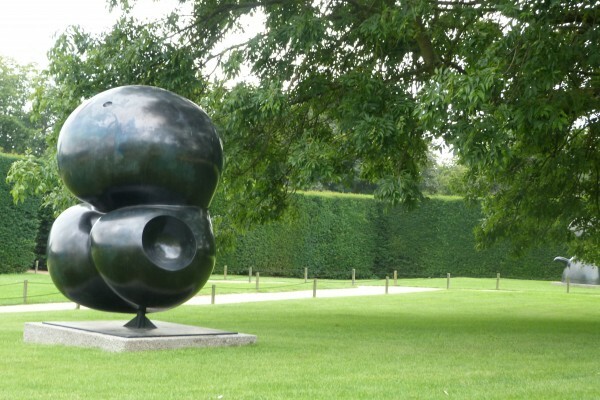 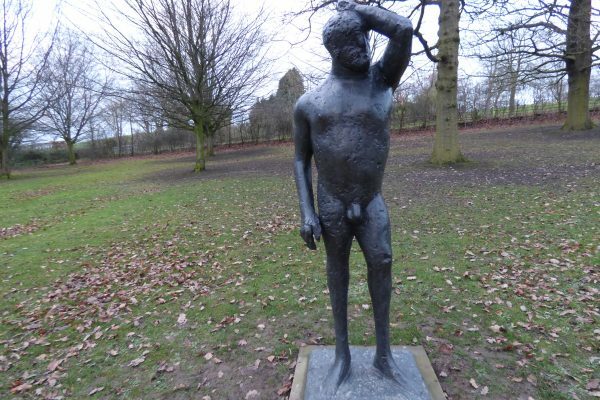 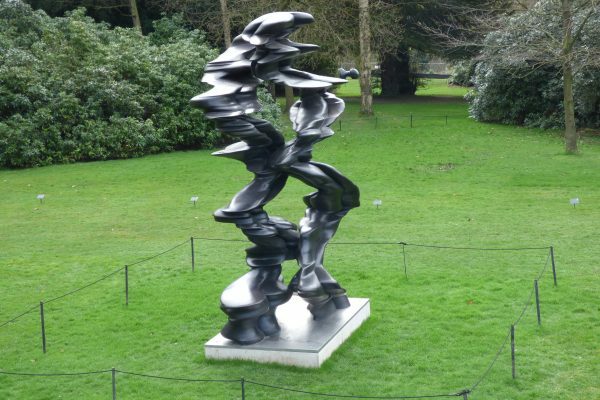 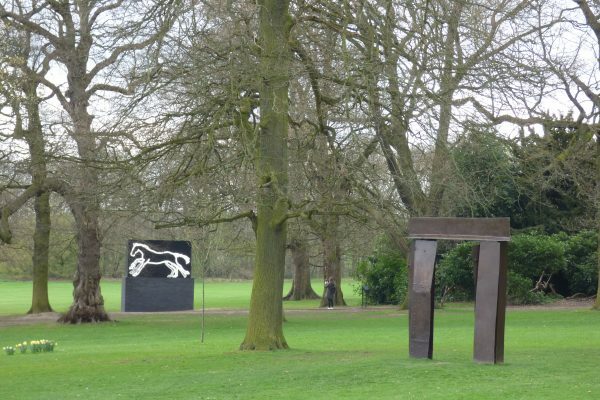 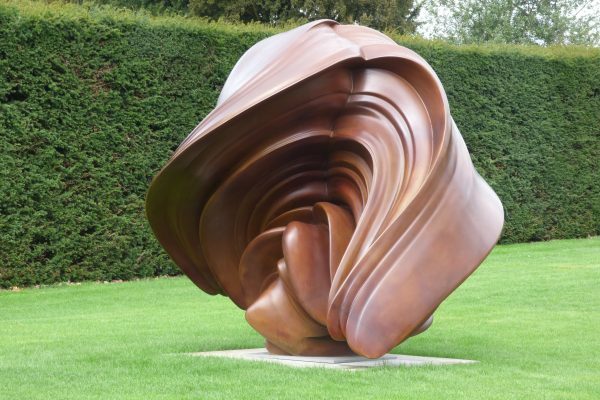 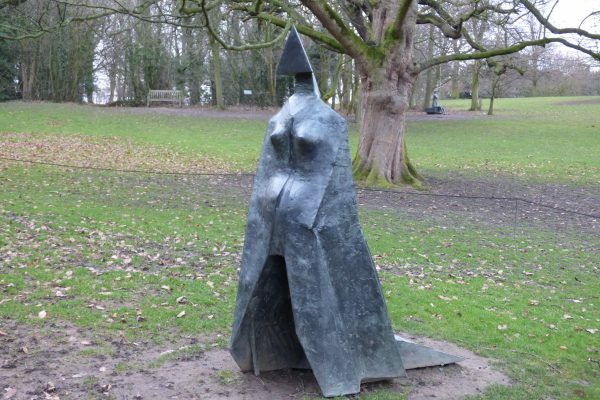 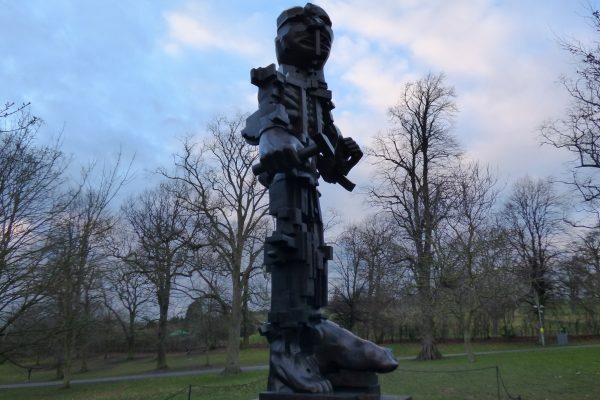 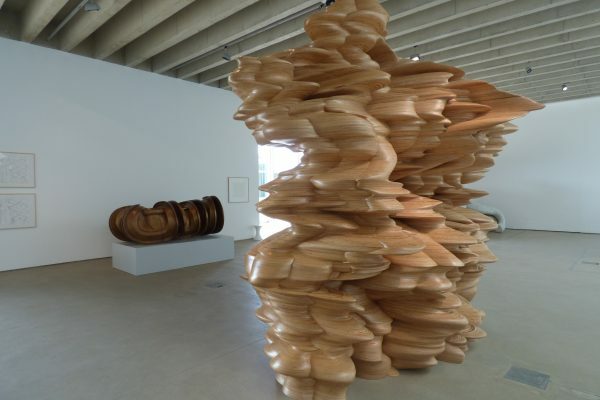 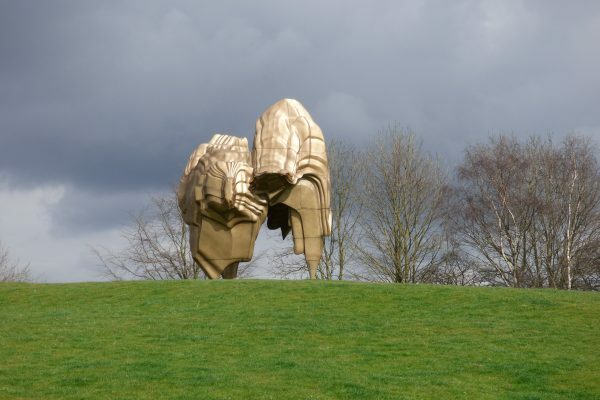 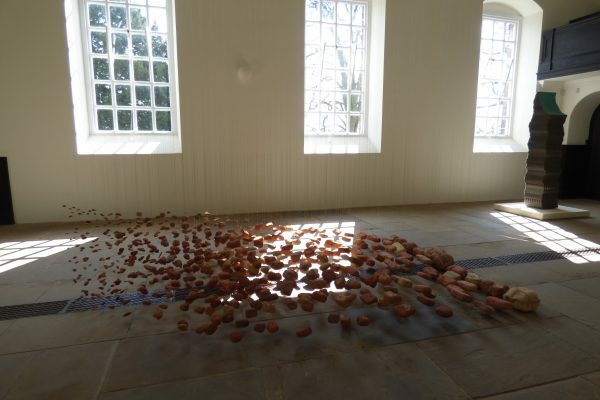 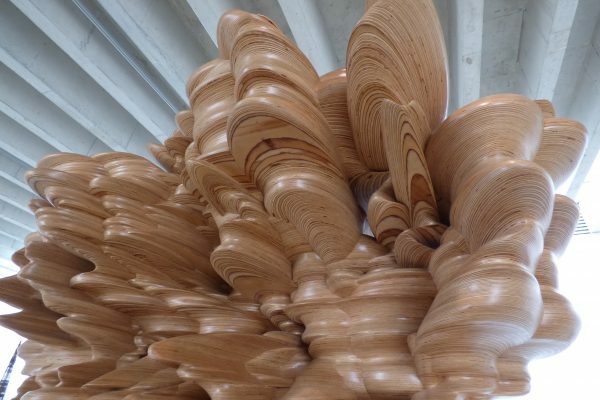 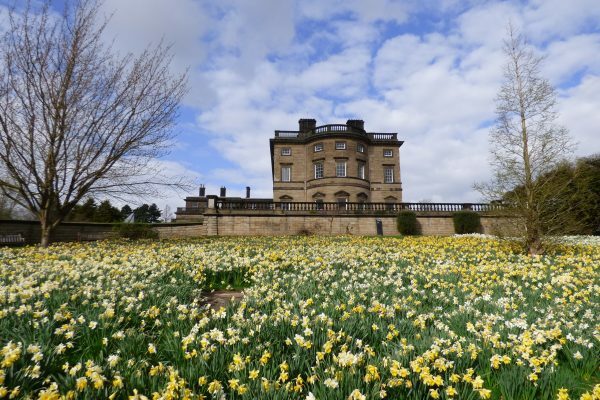 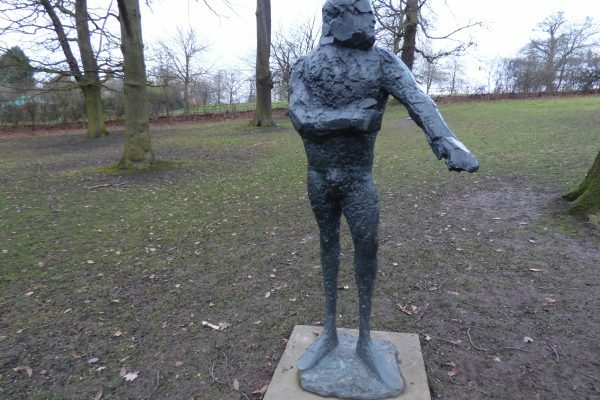 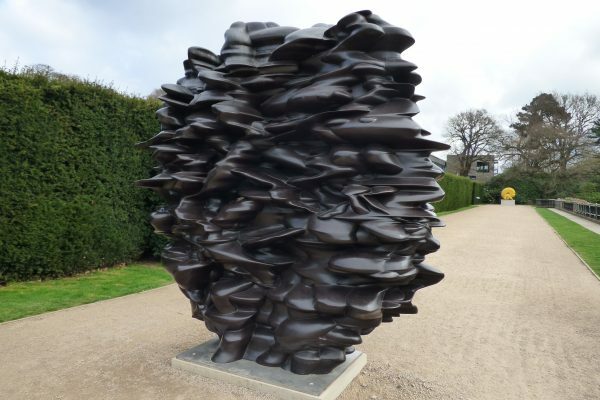 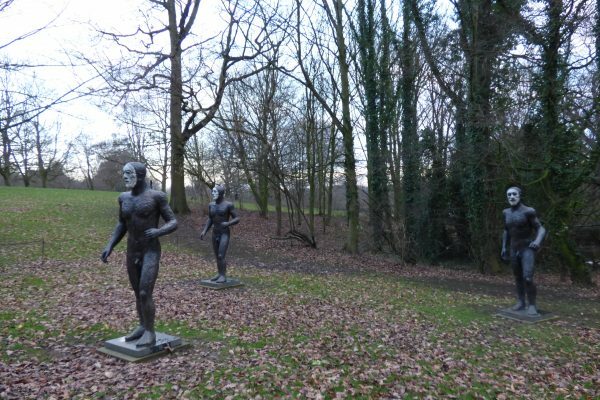 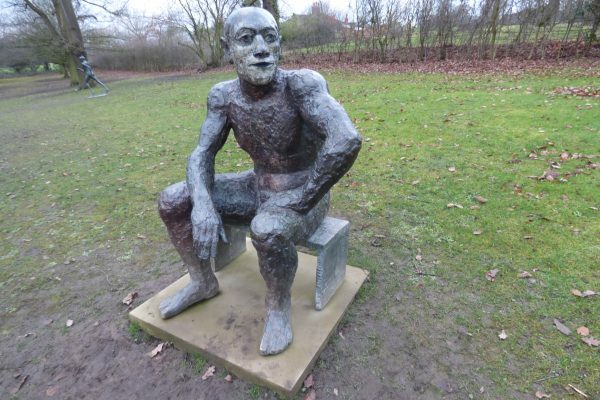 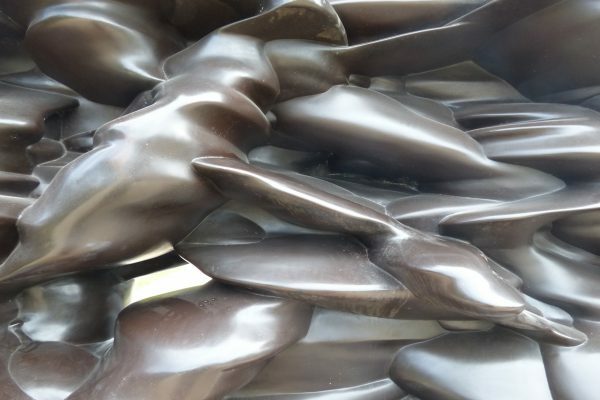 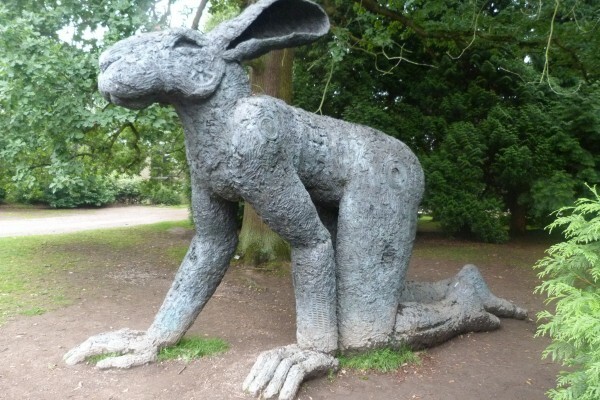 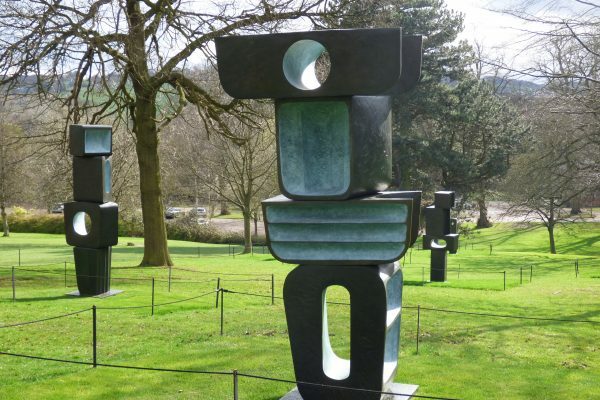 Part of the Yorkshire Sculpture Triangle – along with Leeds Art Gallery and The Hepworth in Wakefield – the award-winning Yorkshire Sculpture Park is a fantastic indoor-outdoor venue for exhibitions of modern sculpture. 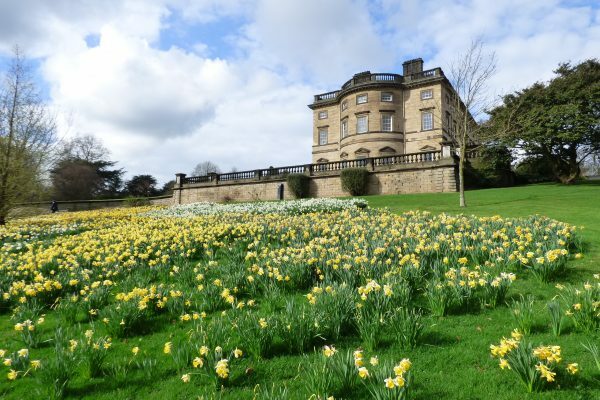 Major exhibitions are held in the museum’s striking hillside galleries and on the surrounding landscaped estate at Bretton Hall. 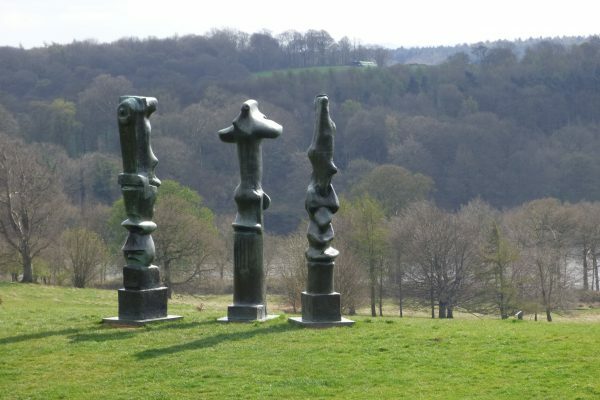 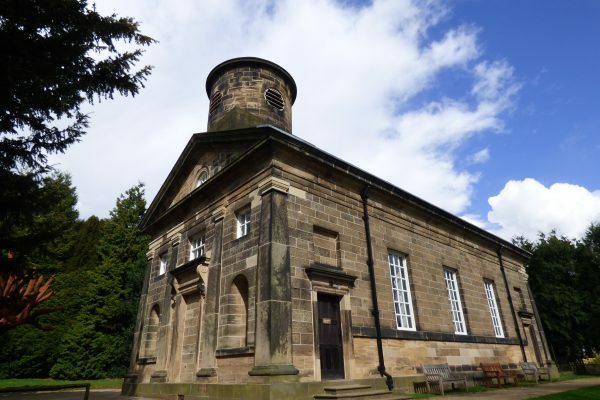 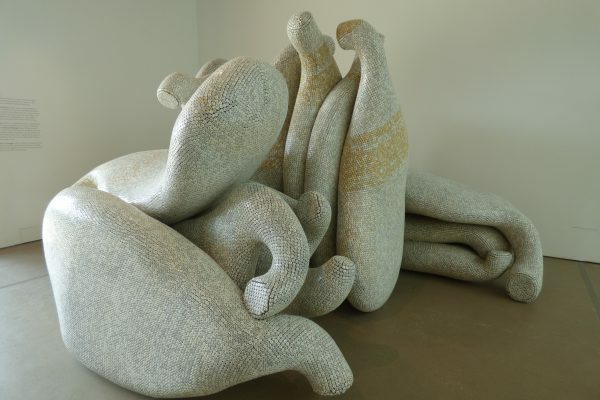 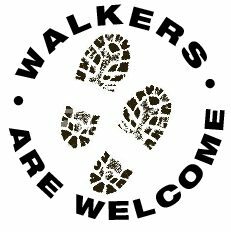 The nearby chapel provides another stunning venue and large-scale works by Henry Moore sculptures are also displayed in the open countryside in the adjoining country park. 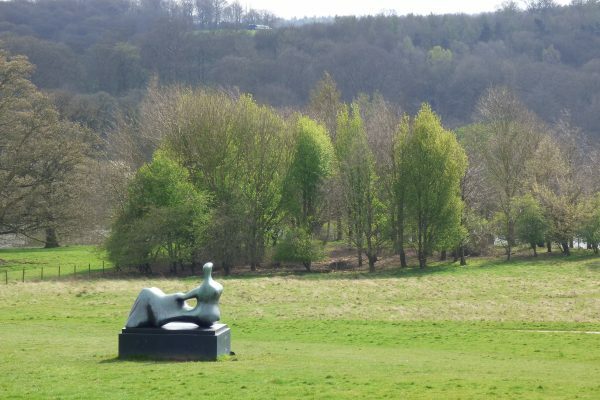 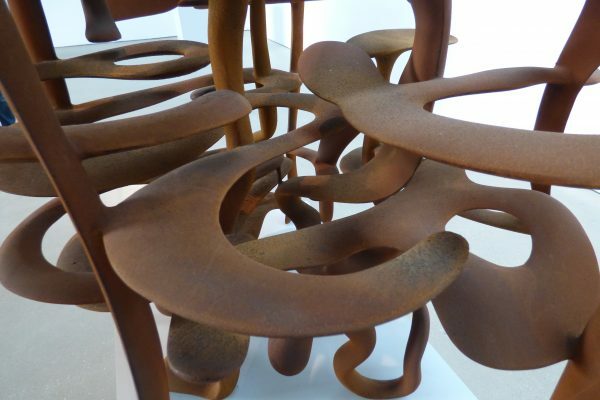 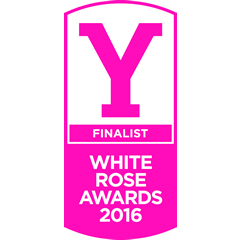 Museum of the Year for 2014, YSP is an excellent place to visit for both adults and kids.